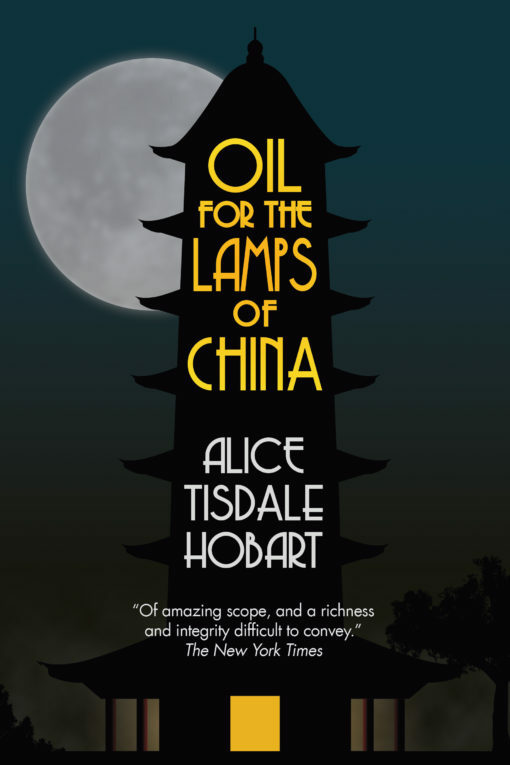 Oil for the Lamps of China (1934) was a best-selling novel when it was first published, just a few years after Pearl Buck’s The Good Earth (1931). 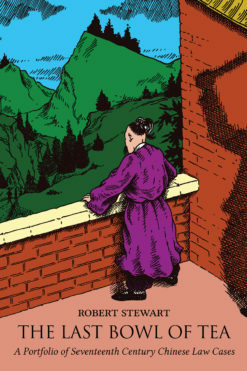 The hero of the story is a keen, young American businessman who wants to bring “light” and progress to China in the form of oil and oil lamps, but who is caught between Chinese revolutionary nationalism in the 1920s and the heartless American corporation that has built his career. 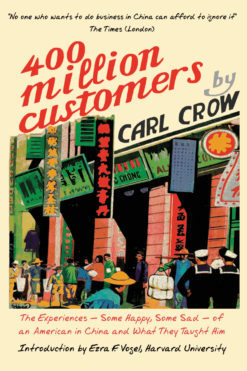 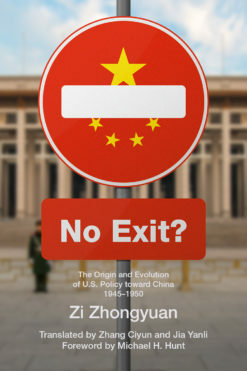 The title became a catch phrase for expansive American dreams of the vast China market even though the novel itself, written at the beginning of the Great Depression, was skeptical of large business and any supposed American ability to improve China. 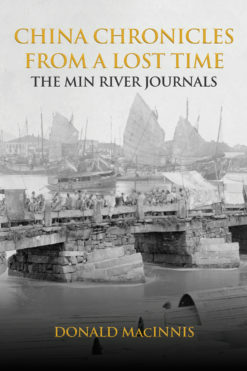 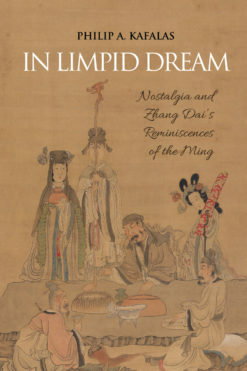 The author presents a clear portrait of Western idealism versus Eastern pragmatism in the doubly exotic setting of Mainland China before the advent of large-scale industrialization. 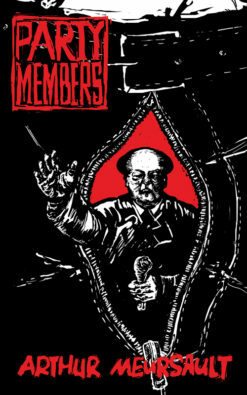 The portrayal is unflattering to both sides.